In the past hour, former politician Tariana Turia was officially made a Dame at Putiki Marae in Whanganui. 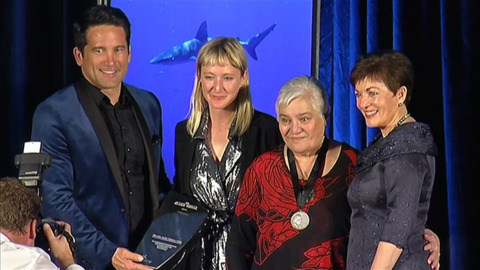 Dame Iritana Tawhiwhirangi, who is co-leading a Tribunal claim opposing the shutdown of Kura Hourua - Partnership Schools is welcoming the support of former Māori Party co-leader Dame Tariana Turia. Dame Tariana Turia has confirmed she has joined the claim before the Waitangi Tribunal, opposing the shutdown of Kura Hourua. 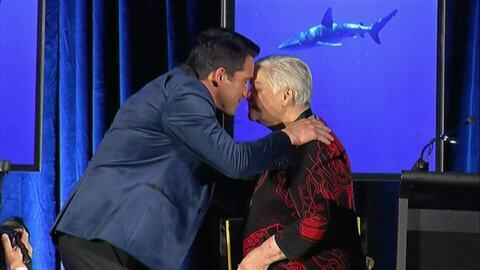 A change of mood from disappointment to optimism for the Māori Party with news of the return of Dame Tariana Turia. 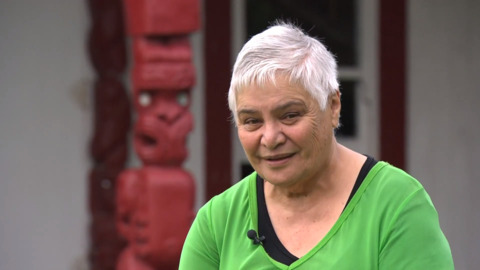 Former MP Dame Tariana Turia says Māori won't know whether they're being listened to until the new legislation relating to children in state care is re-worded. 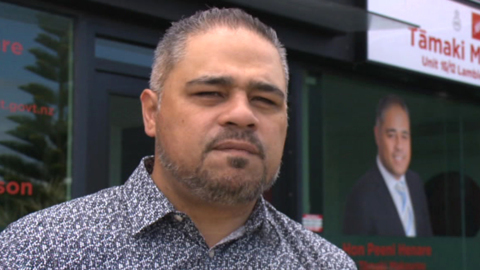 The Social Development Minister acknowledged the wording of the legislation was not right and has been visiting iwi around the country to discuss the issue. Former Māori Party co-leader Dame Tariana Turia is threatening to march to Parliament again and voice her concerns regarding the Children, Young Persons and their families (Oranga Tamariki) legislation currently before Parliament. She's concerned that the proposed amendments give CYPFS the legal power to determine who will raise Māori children who have been uplifted from family.